Private school affiliated with the United Methodist Church that enrolls around 2,500 students annually. The school was originally founded in the small town of Moores Hill and was known as Moores Hill College. 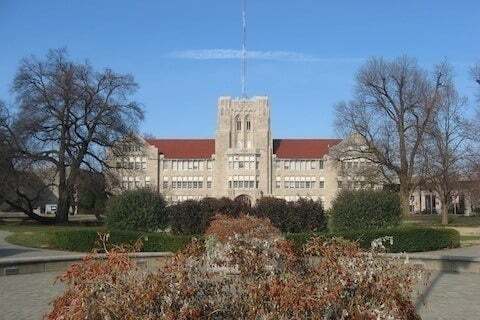 It moved to Evansville in 1919 and was renamed Evansville College.